This book is true to its original concept offering a range of good basic grade specs and basic blocks with an introduction. This also includes the basic principles of pattern cutting and examples of their application in creating different types of garments . The fundamental aim of this book is to make every individual the confidence and ability to craft a unique style of unisex pattern designing. 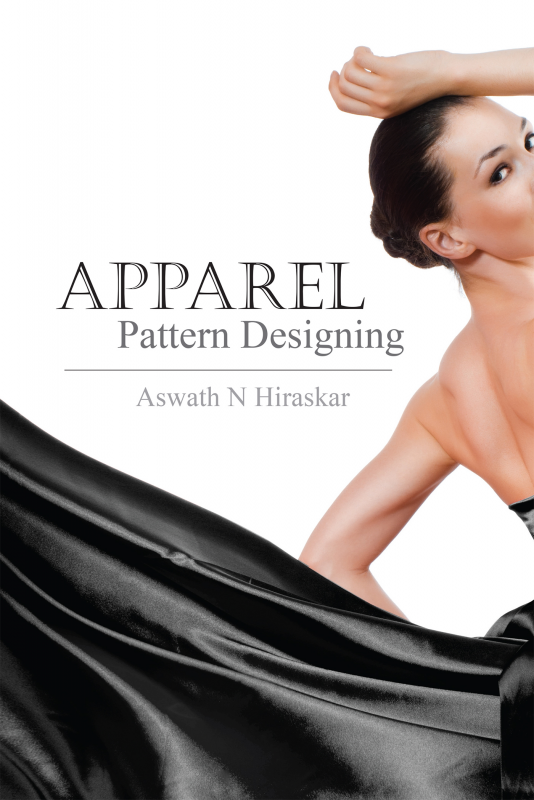 Ashwath N Hiraskar is a fashion expert in the Garment industry who is currently working on a research on advance techniques in the field of fashion. He is all set to introduce software which would be a milestone in the development of the Garment industry.